Months of on-off strike action has begun on France’s railway as staff protest against the introduction of president Emmanuel Macron’s labour reforms. Macron wants to transform state-owned operator SNCF, which is burdened with around €45 billion of debt, as part of the opening up of state railways to competition from 2023 in line with EU requirements. However, staff are concerned about the impact this will have on working conditions, wages and the number of jobs. April 3, or “Black Tuesday” as French media have labelled it, marked the start of three months of rolling nationwide strikes, which will see SNCF staff strike two days in every five until June 28. As a result, there have been major delays on France’s railways. 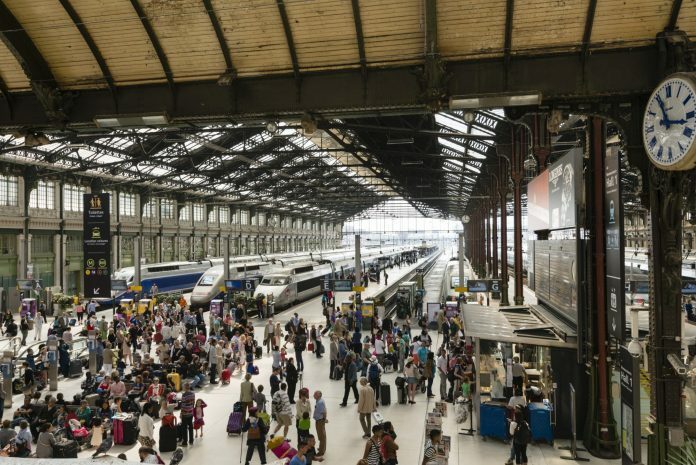 SNCF said that only one in eight high-speed TGV, one in eight of its Intercités services, one in five Transilien services and one in five TER services are scheduled to operate. Thalys is running a largely unaffected service, around 75 per cent of Eurostar trains will operate but there will be no services between France, Switzerland, Italy and Spain. 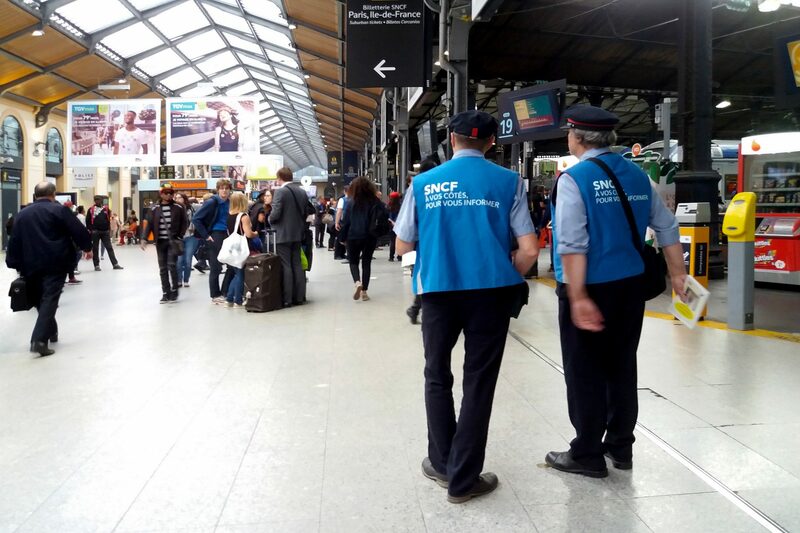 SNCF has mobilised 3,000 volunteers to help guide passengers through the disruptions but has asked them to postpone trips if possible or use alternative modes of transport. According to SNCF, 33.9 per cent of its staff went on strike on April 3. 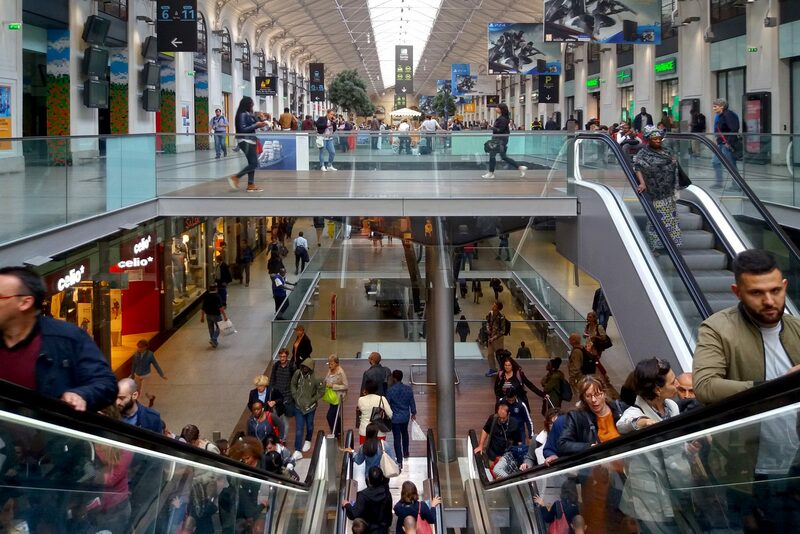 This participation rate was lower than the 35.4 per cent recorded for the strike on March 22, but SNCF said there was a higher rate within “the agents essential to the running of trains” on Black Tuesday. The French Democratic Confederation of Labour (CFDT) is one of four rail unions that have called the strike. Secretary general Didier Aubert added that SNCF’s debt is not of its workers but as a result of multiplying the “very expensive lines of TGV”. The rail sector strikes are part of a wider mobilisation that includes strike action from the energy and waste sectors. For up to date travel information from SNCF click here.